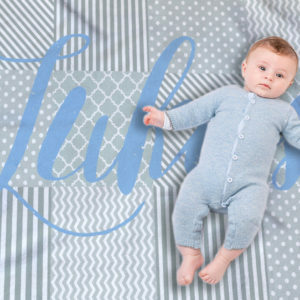 By detailing a beautiful family quote, this personalized family quote pillow pillow can elevate any sofa into a conversation starter where the focus is on love and cherished memories. Houses are where you live but homes are defined by their cozy little details. 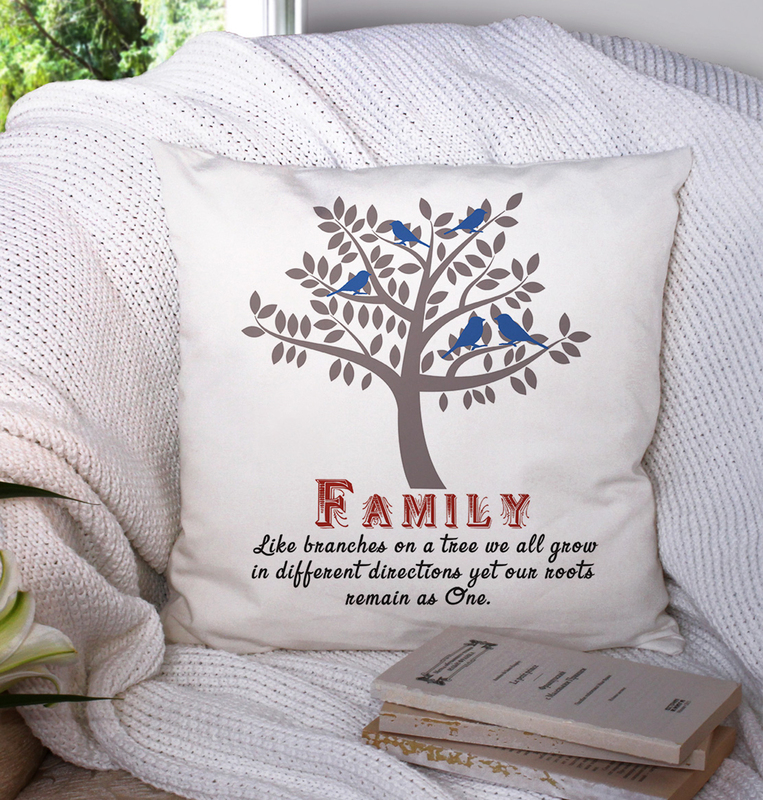 Throw pillows are a phenomenal way to add little details to make a house a home and this family quote pillow pillow features a professionally designed family tree print. 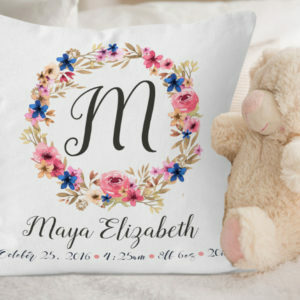 By detailing your first names and your engagement/wedding date, this personalized pillow can elevate any sofa into a conversation starter where the focus is on love and cherished memories. 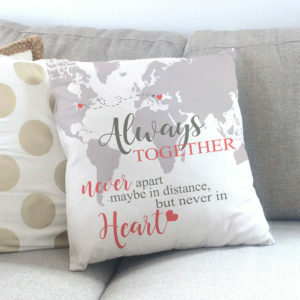 It makes the perfect anniversary or housewarming gift and is sure to become your favorite home decor accessory. If you would like to continue to shop for more potential home decor items, personalized wall art prints you may return to our Home Decor Section here.